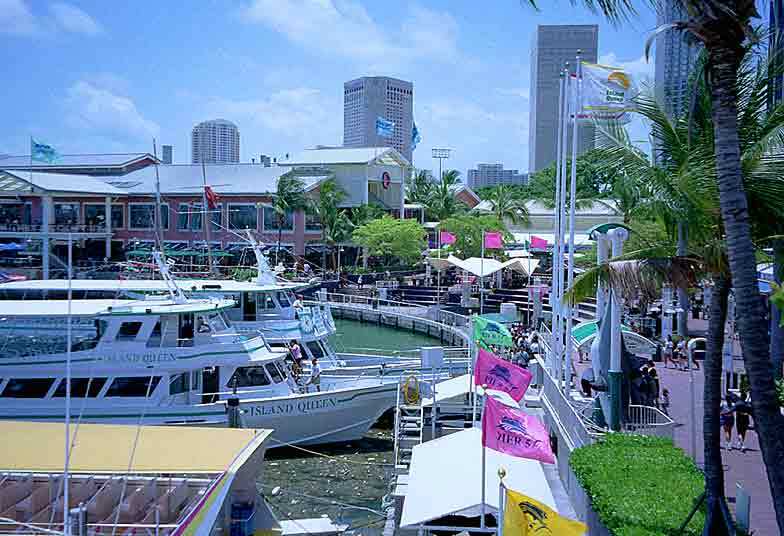 The major attractions of Orlando are it's numerous theme parks. 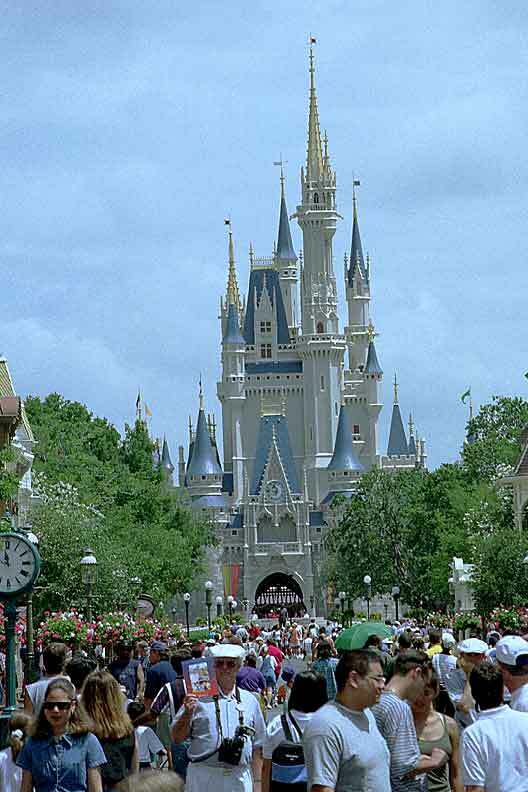 Walt Disney World, comprising of four separate parks, is the largest in the world. The four parks are namely, Magic Kingdom, Animal Kingdom, Epcot Center and MGM Studios. 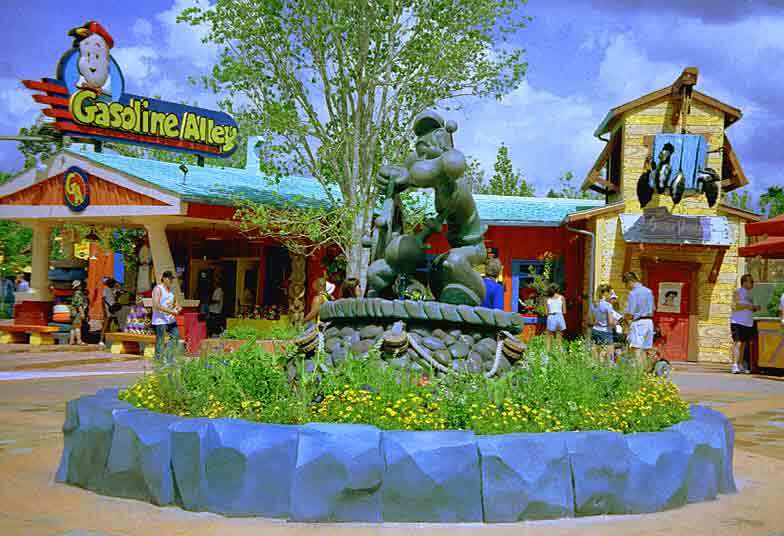 Apart from these four parks, Disney also offer some nighttime shopping at Downtown Disney and Disney Boardwalk. Another major theme park in the area is Universal. 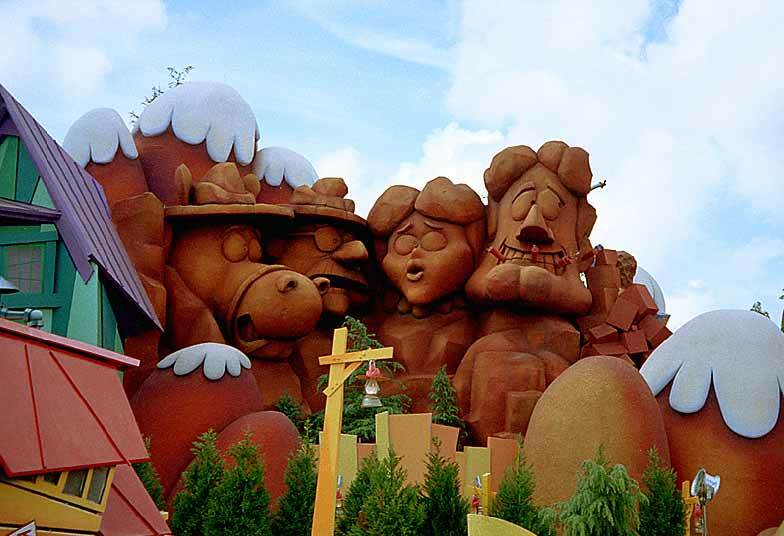 It is made up of two separate parks, namely Universal Studio Florida and Island of Adventure. Not to be missed is the "The Amazing Adventures of Spiderman"' 3-D ride in Island of Adventure. The "Terminator 2: 3D" in Universal Studio is also almost as fun. Located right next to Universal Studio is Hard Rock Cafe. 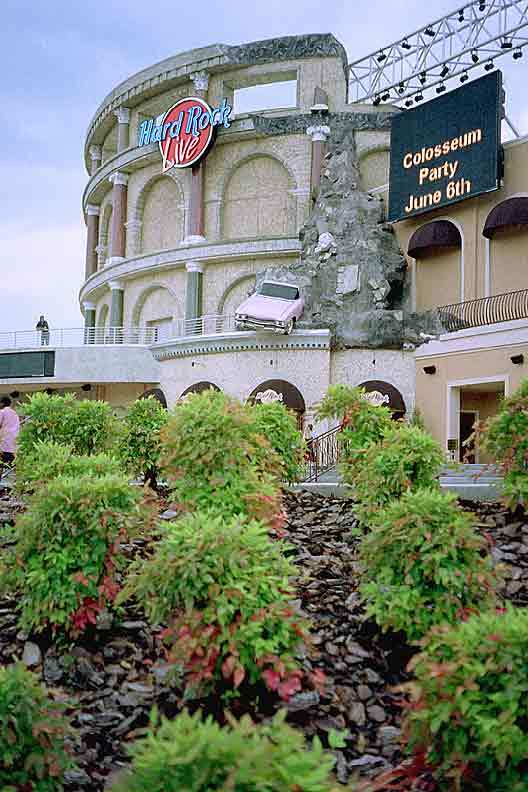 Beautifully designed as a roman coliseum, it is said to be the largest Hard Rock Cafe in the world. The famous Kennedy Space Centre can also be found here in Orlando. It runs a visitor complex where you can learn more about the various space programs. 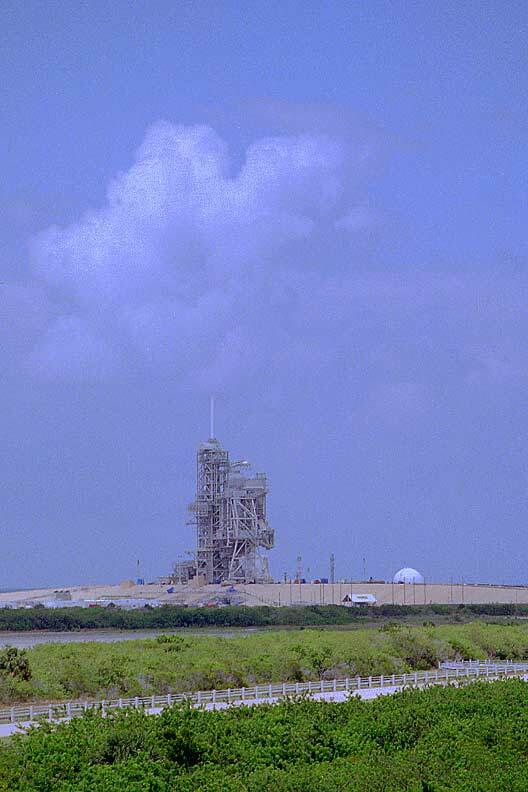 If you're lucky, you might even witness a space shuttle launch. 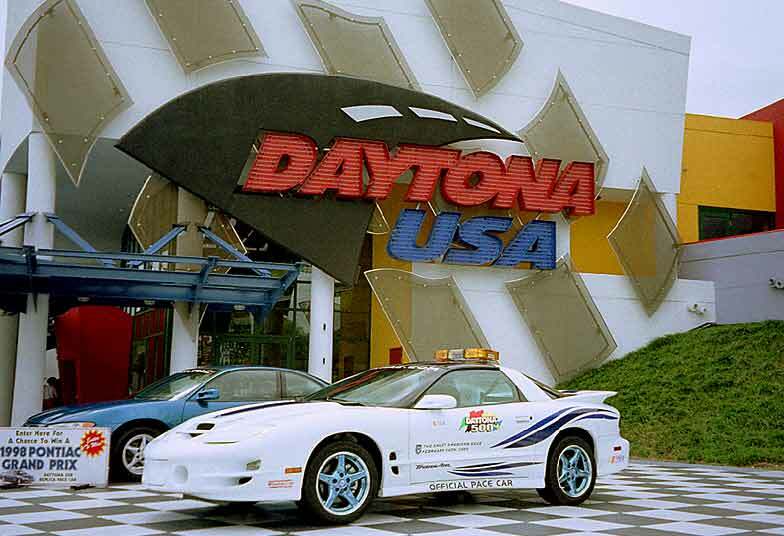 The racing fanatics might want to visit Daytona International Speedway where daily tours are conducted. While in the area, the Daytona beach might also be worth a visit. The interesting thing about the beach is it's hard-packed sand where you can drive your vehicle right on the beach. Cool! Time permitting, the florida keys is also another interesting place. Comprising of thousands of small islands, the drive over hundreds of bridges across the sea into Key West can be a wonderful experience. The main attraction of the keys would be it's ideal location for snorkeling and scuba diving. Home > Places > USA > Florida © 2002 Sim Kar Seng. All rights reserved.